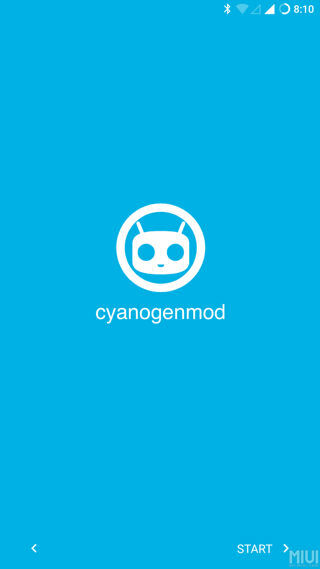 If you have been following Android news lately then you may know that the CyanogenMod project has been shut down. The homepage for Cyanogen Inc. is down since last week. However, a new group of developers have taken over the very popular open source Android project and has now been officially named Lineage OS. The Lineage sources are very similar to that of CM and only the name has been changed for now – with little tweaks here and there. With a new set of developers, the user interface may gradually change and some new features shall be added in the future. The official builds of Lineage OS 14.1 based on Android 7.1.1 Nougat are on their way. Update: Official Lineage OS 14.1 builds are available for download. As the Lineage sources and project files have been shared on Github, etc. 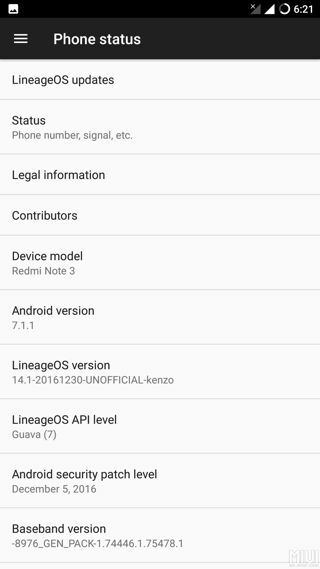 the first builds of Lineage OS 14.1 running Android 7.1.1 Nougat and 6.0.1 Marshmallow with LOS 13 have started showing up. Some of the builds listed below are unofficial and possess some bugs. So you may not be able to use them as a daily driver. We will be listing the official builds once they are available on the developer website. So stay tuned. Meanwhile, check out the list of devices to be receiving the official builds of Lineage OS 14.1 below. Also download the unofficial builds that are available right now. 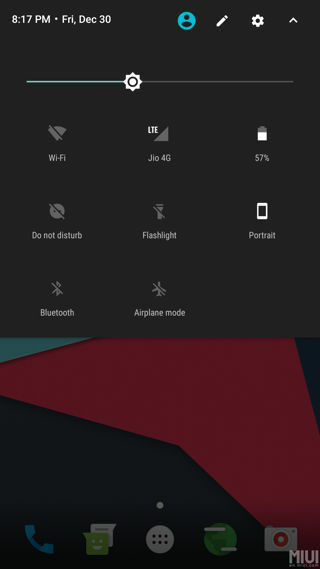 Flash the ROMS as any other custom ROMs like CM 14.1 via TWRP. The installation instructions for Lineage OS are listed below along with the compatible Gapps and SuperSu for root. 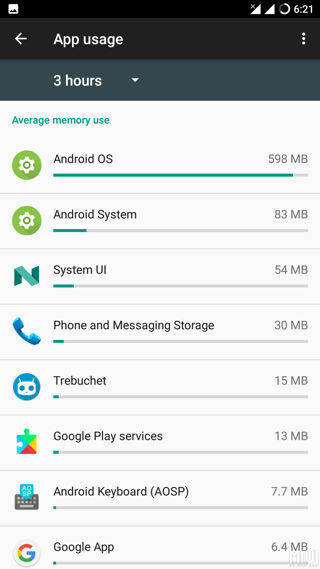 How to Install Lineage OS ROM on your Android device? 1. Make sure your device has an Unlocked Bootloader. 2. Make sure your device has a custom TWRP recovery installed. 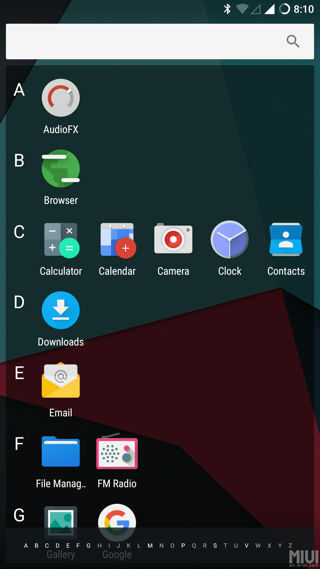 See how to install – know how to flash TWRP. Lineage OS 14.1 ROMS need separate Gapps package. Download them and follow the instructions from below. 6. Download the latest SuperSU package to root Lineage OS. For root access on Lineage OS 14.1, you can simply allow root access from Developer Options. If that fails, flash the SuperSU package. Checkout: 3 ways to root Android device running Android 7.0 Nougat or later. 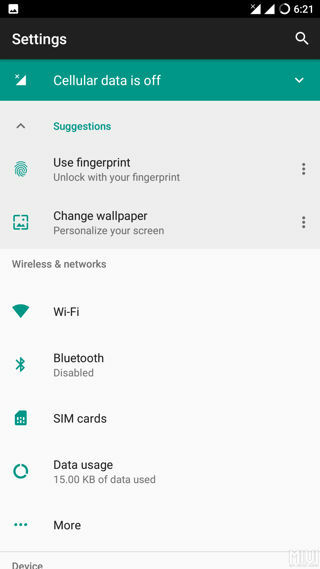 For a full tutorial on TWRP usage, go to How to Install Custom ROM using TWRP? 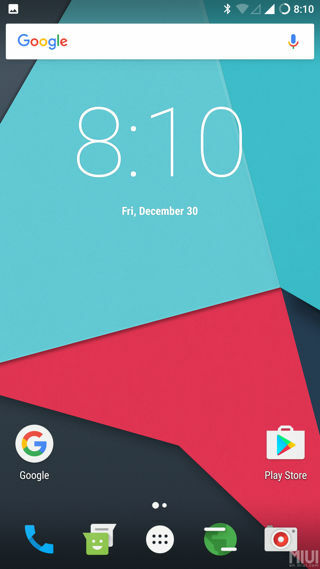 Step 1: Download the lineage os ROM zip file, compatible Google Apps and supersu for root access. Step 2: Transfer all the files to your device’s internal storage or SDcard. Step 3: Reboot into TWRP recovery. 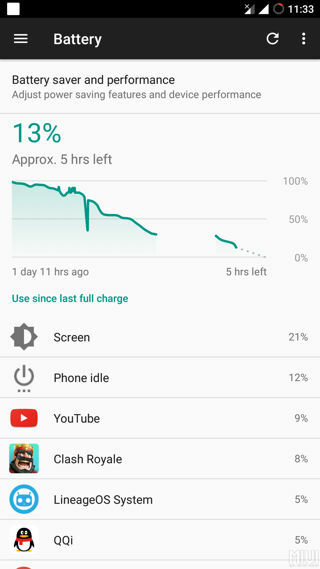 To do so, Power off the device completely and then press and hold the power button and volume down key for a few seconds. 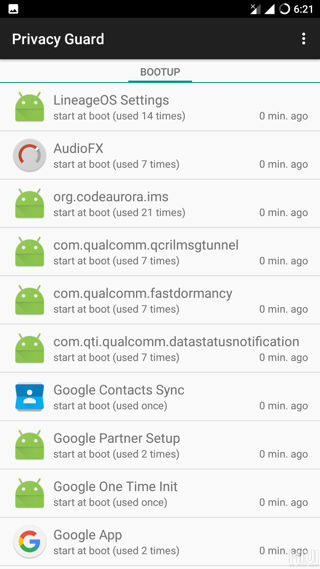 Step 3: Take Nandroid backup from TWRP: Backup partitions- system, data, boot, recovery, EFS and cache(optional). 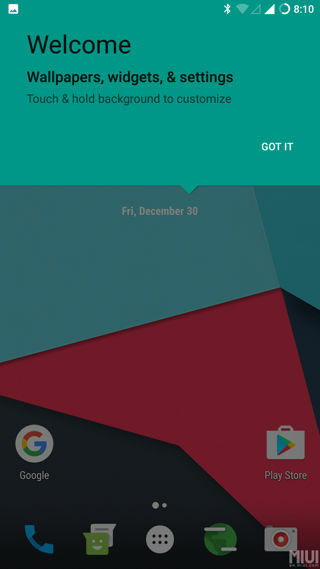 Step 5: Go to homescreen and Tap on Install option. Navigate to the lineage os ROM zip file and select it. Step 6: Confirm flash. Flash the Gapps and SuperSU zip files as well. how to get the ROM lineage OS 14.0 for Galaxy Tab (P1000N) (p1n). by email? I say to Galaxy Tab P1000L. Thank you.